Helping peeps find their Mojo, one beat at a time. DJ/Producer/Remixer A versatile technician and storyteller behind the decks, Mojo is well-versed in the mystic art of Mojitsu. 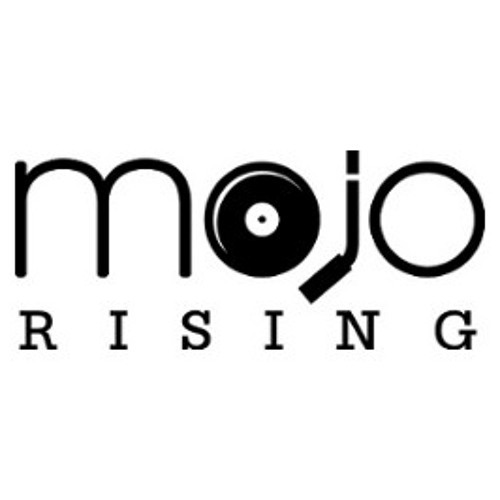 Mojo has been involved in electronic underground music for over two decades. At the height of L.A.'s golden rave era back in 1992, Mojo got his start at the storied techno weekly, What? Afterhours. He went on to become a resident for F.A.M.I.L.Y and Insomniac and was a regular fixture across Southern California at numerous massives and events, including the first three Nocturnal Wonderlands and Organic '96. He was recently invited back to Nocturnal Wonderland 2015 as part of the 20th Anniversary festivities, performing in the Upside Down Room. With a diverse and eclectic palate, Mojo prides himself on delivering quality sets across a broad range of styles, spinning everything from techno and house to drum & bass and trip hop. But a love for breakbeats and all things funky, jazzy and bassey truly resonates with him. An avid collector of vinyl, Mojo has a passion not just for mixing and production, but also for sharing the history of our underground music and culture. Mojo's production efforts have turned out a steady stream of releases under the moniker Mojo Rising, most notably funky trip hop and downtempo soundscapes for L.A. label Cold Busted. Many tracks have charted at online music retailers such as Beatport, Juno and Traxsource. While his primary focus is currently directed in the production arena, behind the decks, Mojo is still a force to be reckoned with.